One of the biggest stories of 2018 was how the dark side of Facebook exposed, with questions about what they do with their users' data and how much can you trust the information on their newsfeed. 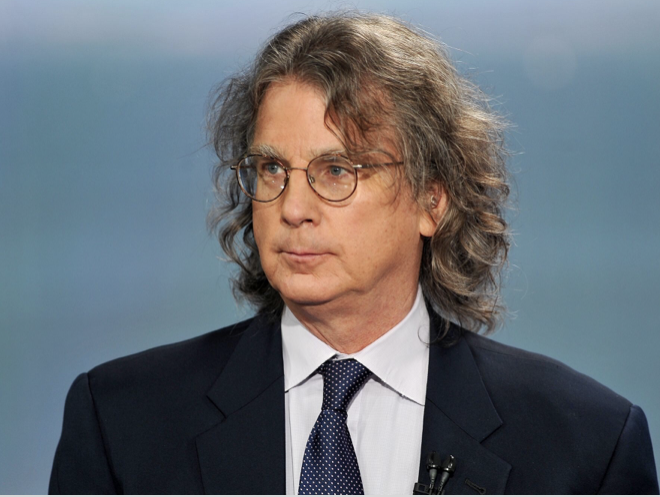 Few things made McNamee prouder, and helped his fund's bottom line, than his early service to Zuckerberg. 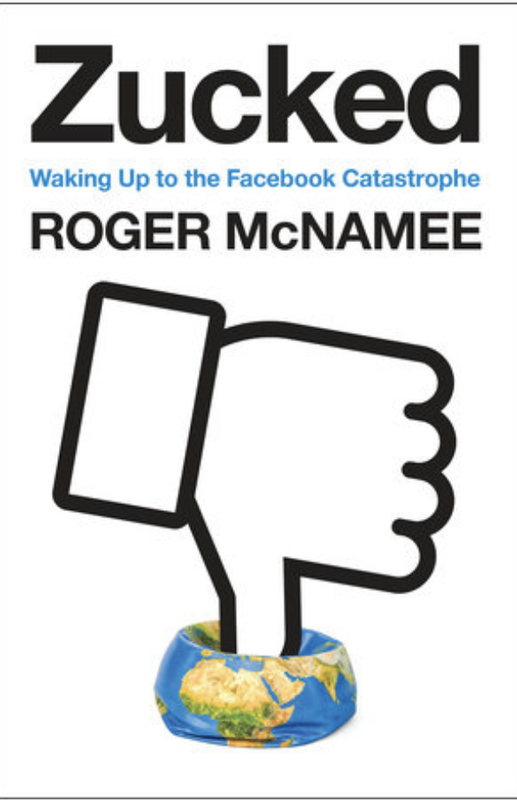 When the entrepreneur, known as "Zuck" to his friends, created Facebook to bring the world together, McNamee did not realize that, eventually, that idealism would be unbuffered by realism or empathy. Zuckerberg seemed to have assumed that everyone would view and use Facebook the way he did, not imagining how easily the platform could be exploited to cause harm. He did not believe in data privacy and did everything he could to maximize disclosure and sharing. To him, every issue could be solved with more or better code. McNamee could no longer sit quietly watching the head of one of the world's most powerful companies fail to address the damage it is doing and the catastrophic results of that failure. Zucked is the story of a company and its leadership, but there is a larger tale of a business sector unmoored from normal constraints, just at a moment of political and cultural crisis, the worst possible time to be given new tools for bringing out people's dark sides. McNamee's views on Facebook changed with the 2016 election when he became increasingly aware that bad actors were exploiting the algorithms and business model of Facebook to harm innocent people. He reached out to Zuckerberg and Sandberg in October 2016 to warn them, but they did not listen. He then spent three months trying to convince Facebook executives to investigate the problems he saw, but they refused. This began McNamee's campaign to expose not only Facebook, but that other technology giant, Google. He has spent the past two years trying to understand Facebook's role in the 2016 election and other undesirable events. In the process, he has come to understand the insidious ways many internet platforms have transformed society and the economy. These companies artfully inflated their profits by shirking civic responsibility. The platforms have damaged public health, undermined democracy, violated user privacy, and in Facebook and Google's case, gained monopoly power, all for the sake of profits. McNamee said of Facebook, Google, Instagram, and Twitter being public health problems, "The business model of internet these platforms depends on advertising, the value of which depends on gaining and holding user attention. There are only 24 hours in a day and lots of activities compete for our time. The internet platforms have gained share of attention by employing clever psychological tricks borrowed from slot machines, propaganda, and psychology. They eliminate friction and time for thought, building habits that for many users turn into behavioral addictions. Smartphones made this easier, as they are available to us all the time. "The platforms learned quickly that posts can trigger lizard brain emotions like fear and anger spread faster and farther than happy posts, so they tuned their algorithms accordingly. They discovered that giving people what they want increased their time on site. The same was true about disinformation, relative to facts. The result was filter bubbles, where the user only sees posts that confirm existing biases. People subjected to filter bubbles can be manipulated. Their views became more rigid and extreme. Thanks to internet platforms, roughly 40 percent of Americans believe things that are demonstrably false: that the earth is flat, that there is a link between vaccines and autism, that President Obama was born in Kenya, that man has not contributed to climate change. This number is much higher than before the internet platforms existed. People in filter bubbles will not compromise, which undermines democracy. This is a problem on all internet platforms. On Facebook, hate speech has led to at least 9,000 deaths in the country of Myanmar. On Instagram, bullying has become a huge problem among teenagers, as has the fear of missing out. On YouTube, age inappropriate content is harming little kids and disinformation is harming everyone else. "In Zucked, I describe the threats posed by internet platforms to public health, democracy, privacy, and competition. All four problems flow from the manipulation of consumer attention. Internet platforms have not been honest about the way they manipulate us, but now we know. Disinformation was less effective in the 2018 midterms as a result. As users, we have the power to say no. Zucked offers many options for how to do so to make life safer and happier." Google and Facebook have claimed that regulating them would hurt the economy, and McNamee says of that, "Google and Facebook are monopolies. Lack of regulation has enabled them to acquire the most promising would-be competitors, companies like Waze, Instagram, and WhatsApp. Their massive economic power has enabled them to stifle other would-be competitors. The history of Silicon Valley demonstrates that competition increases innovation; the lack of it harms innovation. "The nature of Google's and Facebook's business has not only given them economic power, it has given them political power. They dominate the public square in every democracy around the world and they are not accountable to anyone. This should be intolerable. "US antitrust law currently accepts only one metric of harm: price increases to consumers. Internet platforms have avoided antitrust scrutiny because they do not charge for their products. But that does not mean that prices have not gone up. The value of the data consumers are giving up has risen far faster than the value of the services they receive. In Zucked, I explain how we can use antitrust law to limit the power of internet platforms to increase competition and protect consumers. Each of us can play a role." 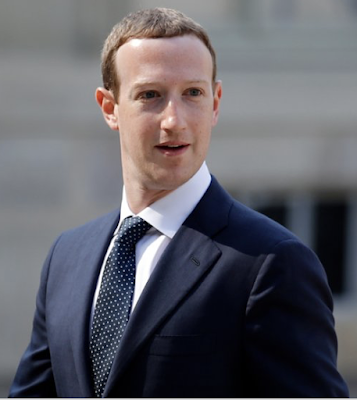 McNamee said of whether he thinks Mark Zuckerberg is a bad guy, "Mark believes that connecting the whole world on Facebook is the most important thing on earth and justifies any action required to make it happen. He built a company with a singular focus: growth. His engineers used psychological tricks to grab our attention and monopolize it. Seeking to eliminate friction, Zuck does not worry about introducing bugs into the market. Users will find them and report them. He cannot imagine people would use the platform in ways that are different than what he intended. He sees every flaw - even the ones that enable hate speech and undermine democracy - as a bug that can be fixed with more and better code...or artificial intelligence. The harm to public health, democracy, privacy, and competition by Facebook has changed the world. These problems cannot be fixed with the same approaches that created them. "The only way to fix Facebook is to change the business model. You could fire Zuck and Sheryl Sandberg, but if you don't change the business model, nothing will improve. In Zucked, I explain what options we have for fixing the problems Zuck created. Users have the power."